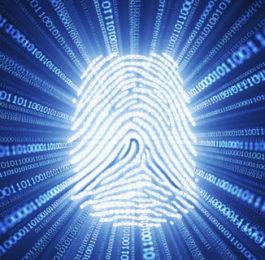 brings wide variety of choice but it also brings innovation in security to bring cost down for identity protection. 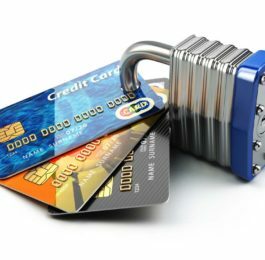 It enforces highest grade of security for high risk as well as high volume transactions. 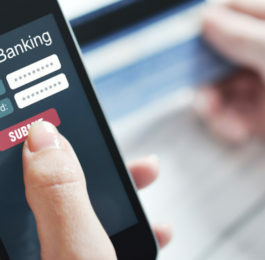 Multiple applications can be supported with single multiple layered authentication platform..
Next generation consolidated payment platform, Express Payment (XPAY), gives complete merchant, end user and money keeper a simple, security experience for collect, store and send money Xpay handles everything, including multiple payment options, user authentication, securely storing card details, subscriptions, and direct payouts to your bank account. Address: IG Building #163 St 192, Teouk Laak 3, Toulkork 12158, Phnom Penh, Cambodia.